This is a genus of mostly grass-feeders, something in the ballpark of 20 species worldwide. The taxonomy of the genus is not easy and probably needs much more work before the species are understood and the relationship between this genus and Sitobion can be clearly described. In North America, it seems like most of the species are introduced from elsewhere, exceptions being Metopolophium palmerae (Hille Ris Lambers) in Colorado and Metopolophium arctogenicolens Richards from the Arctic. I have some puzzling stories of Metopolophium in western North America that probably deserve further study. Three are mentioned below, alas not all with good photos as yet (it gives me something to work on in the coming growing season if the snow ever melts). This is a very widespread and common pest of grains in temperate regions of the world. It is has capably invaded many natural systems in western North America, being common on several species of Rosa (its overwintering host), and many grasses from ocean shore to sub-alpine environments. Metopolophium dirhodum from the Hells Canyon plant, Glossopetalon. The puzzle I found regarding this species was a confirmed use of a rare native cliff-dwelling plant in Hells Canyon, Idaho: Glossopetalon nevadense (Crossosomataceae). 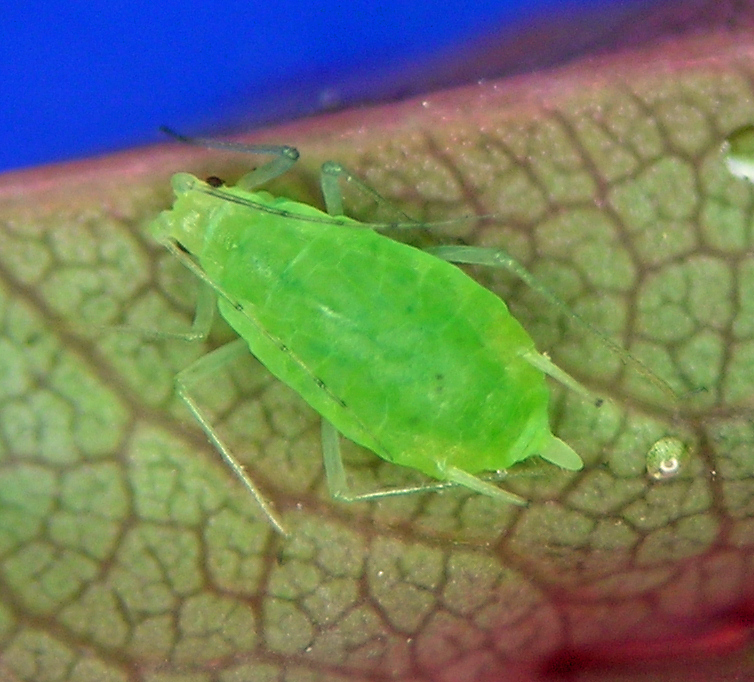 The aphids were numerous and were just maturing to alate viviparae when I collected them on 30 April. I have quite a few photos of M. dirhodum because it inevitably is common in gardens. Metopolophium dirhodum fundatrix from our garden in Idaho. Metopolophium dirhodum from roses in our Idaho garden in the fall. 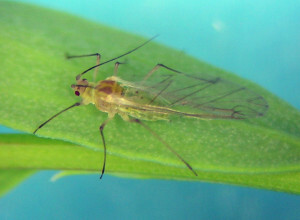 Metopolophium dirhodum alate male and ovipara from our Idaho garden. 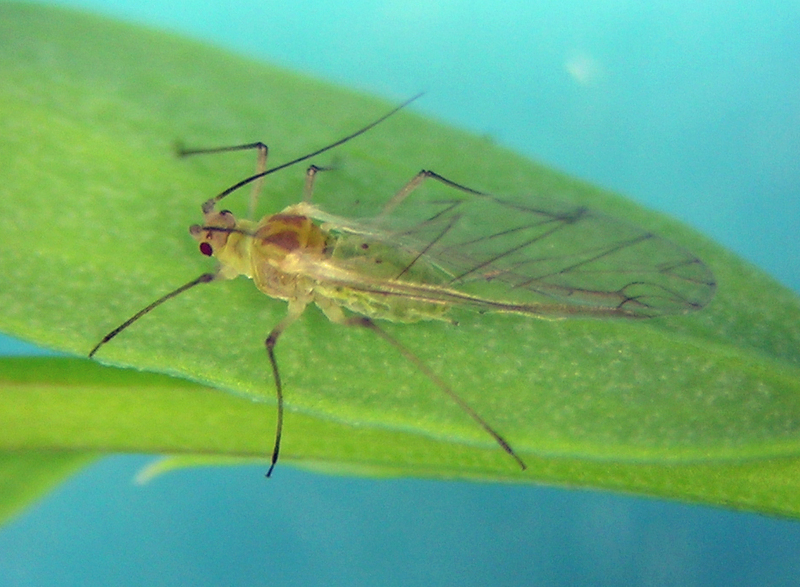 This aphid is very interesting to me, it being a shining example of a non-native species that has effectively penetrated all sorts of habitats in western North America. Specimens that key to M. festucae are among the most common on various grasses in the forests and hillsides I frequent. It can be incredibly abundant in mountain meadows, for example, that are only lightly impacted by humans and cattle grazing. It is also a common find in cities and towns on various cultivated and weedy grasses. 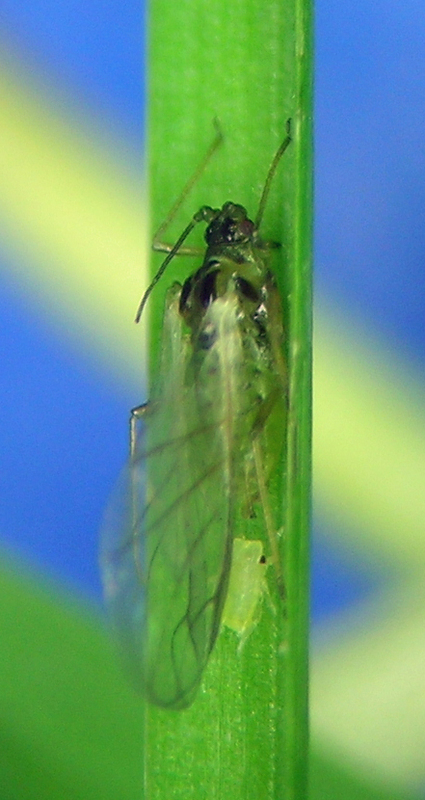 Interestingly, it was also the most common Metopolophium on grasses during my two recent trips to Germany and neighboring countries. 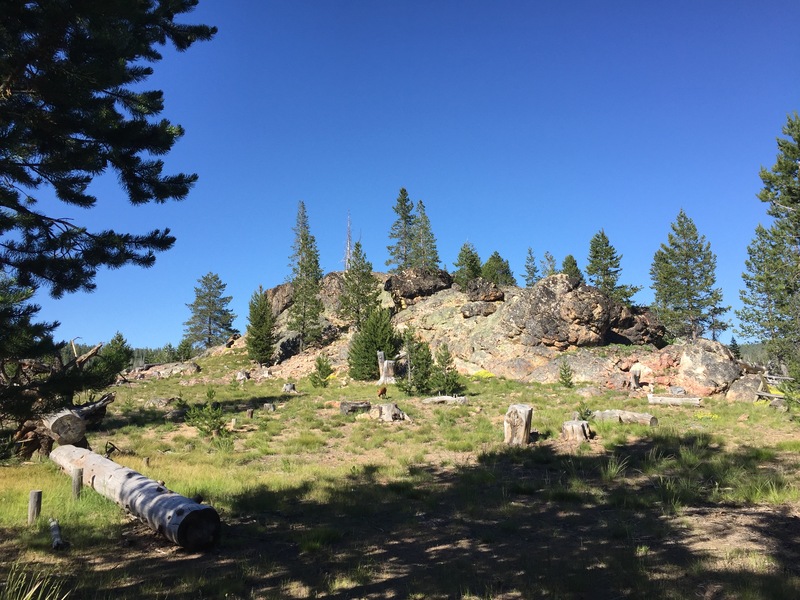 An example of a semi-natural habitat for Metopolophium festucae in the mountains of the Fremont-Winema National Forest, Oregon. The literature includes a subspecies, called M. f. cerealium Stroyan, that is said to differ from most M. festucae in that it colonizes and damages cereal crops. 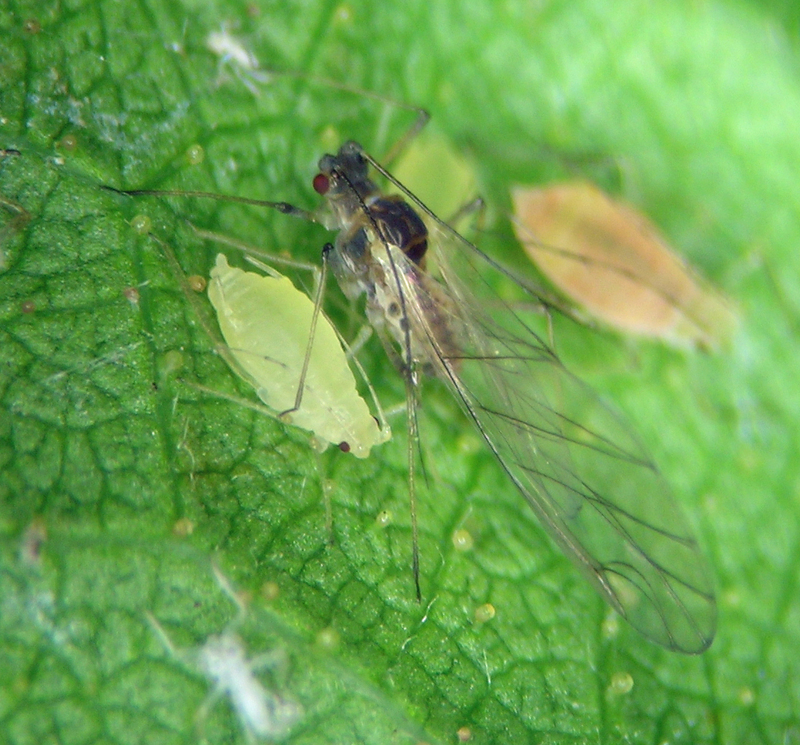 There are slight morphological differences that seem to relate to this subspecies compared to other M. festucae, but as so often occurs in aphid taxonomy, there is overlap and no clear way to consistently separate the two subspecies (Incidentally, I am personally not a big fan of naming aphid subspecies, which I should write about elsewhere someday). I am very interested in whether the M. festucae I see throughout the West in natural systems is the same as the form that has recently been documented on cereals in the Northwest. The ecological connection between these native systems and agriculture would be very interesting to study and come to understand. 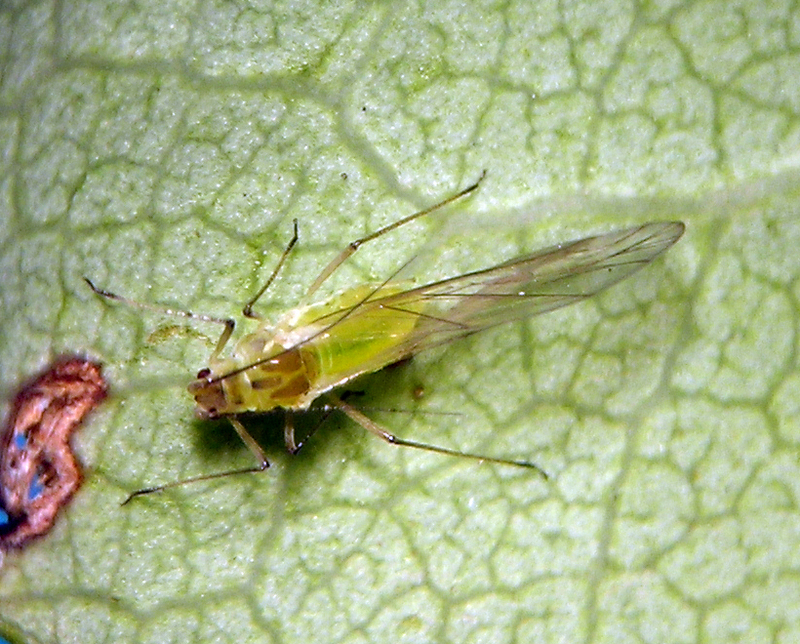 Metopolophium frisicum alate from a draw above the Alvord Desert in eastern Oregon in April. This species has not been confirmed from North America, although apparently there was a record by Börner of it somewhere on the continent (see Blackman and Eastop). I have now collected what seems, based on available keys and descriptions, to be M. frisicum in Washington, Oregon, and Colorado. When I’ve found it, it was feeding on a fine grass in the shade or in a wet cool hollow. With the morphology and habitat type fitting so closely the account by Hille Ris Lambers, I actually feel fairly confident about this identification. 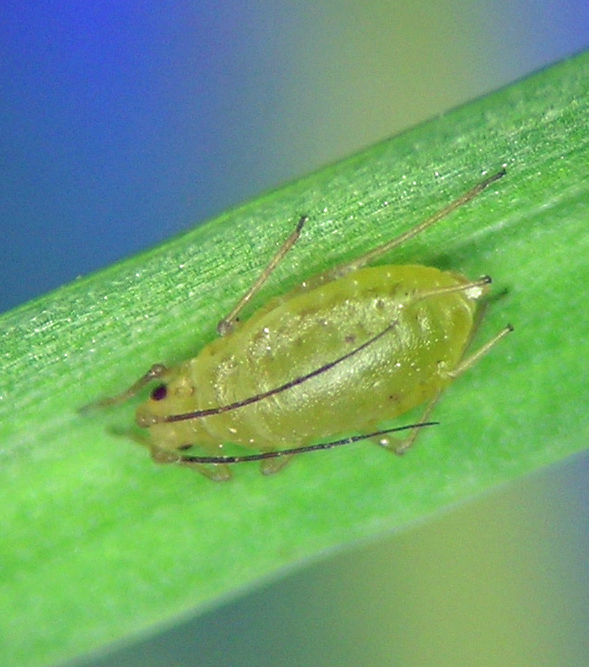 The localities where I found this aphid were partly natural, or might have appeared native, but they were heavily impacted by cattle grazing — situations in which the grasses are usually non-native (and also a situation in which I wish I knew grass taxonomy). Metopolophium frisicum apterous vivipara from a draw above the Alvord Desert in eastern Oregon in April.